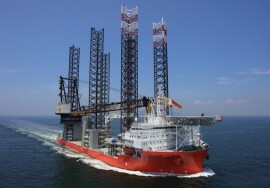 Lars Blicher, CEO and Director at Swire Blue Ocean, resigned from the position on 16 November. 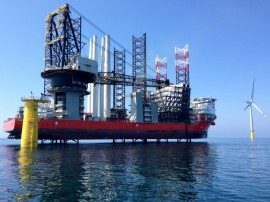 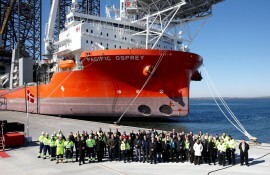 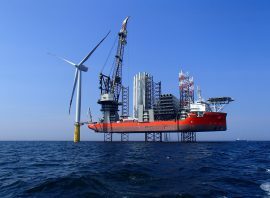 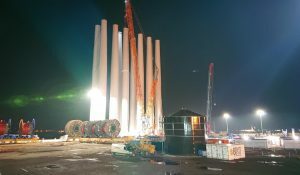 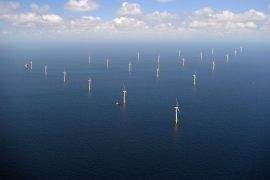 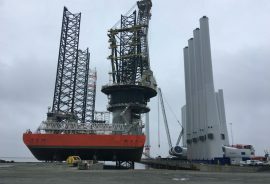 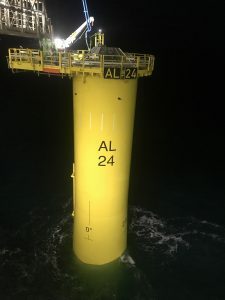 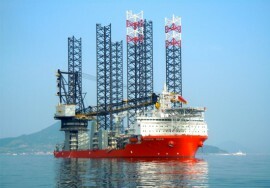 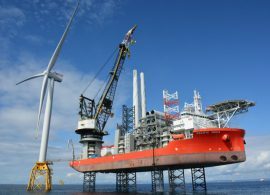 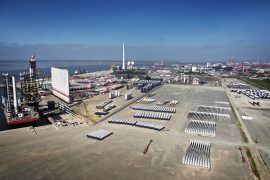 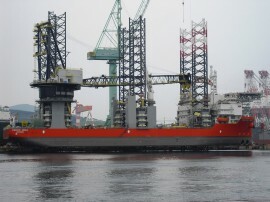 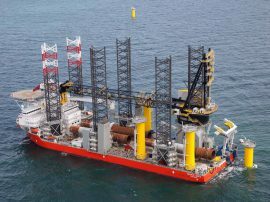 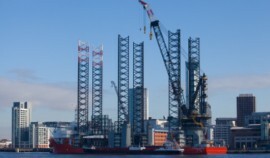 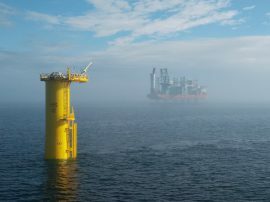 Swire Blue Ocean’s wind turbine installation vessel Pacific Osprey has installed the first monopile foundation on the 497MW EnBW Hohe See offshore wind farm in the German North Sea. 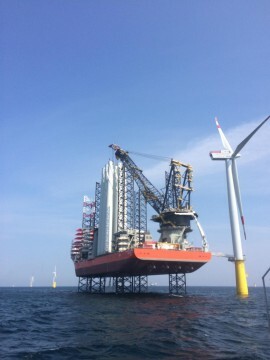 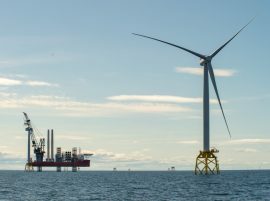 Swire Blue Ocean’s wind turbine installation vessel (WTIV) Pacific Orca has installed 28 out of 56 turbines at the 336MW Galloper offshore wind farm, innogy reported via social media. 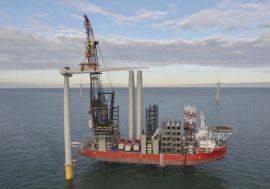 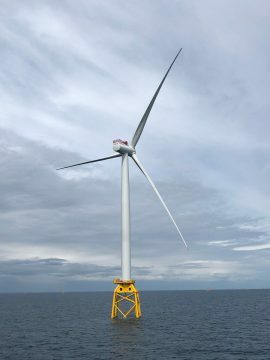 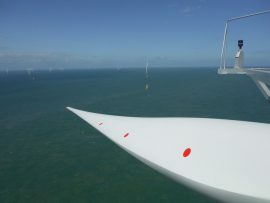 Swire Blue Ocean’s wind turbine installation vessel (WTIV) Pacific Orca has installed the twenty-fourth out of fifty-six turbines at the 336MW Galloper offshore wind farm off the coast of Suffolk.